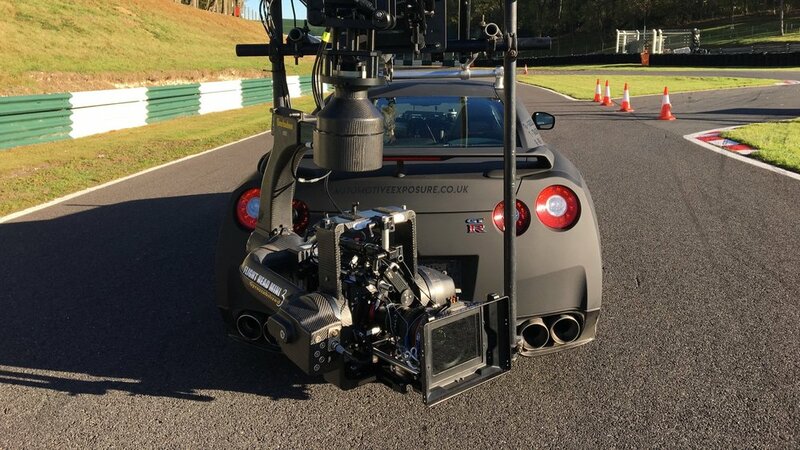 Whether it is a state of the art Stabilised Remote Head from manufacturers including Filmotechnic, Shotover, Libra, Servicevision, Spacecam or a simple two axis analogue head, I am confident to operate them all via Joystick or Wheels. Each head has its idiosyncrasies, knowing which head is best suited to a particular application is as important to me as being able to operate it. 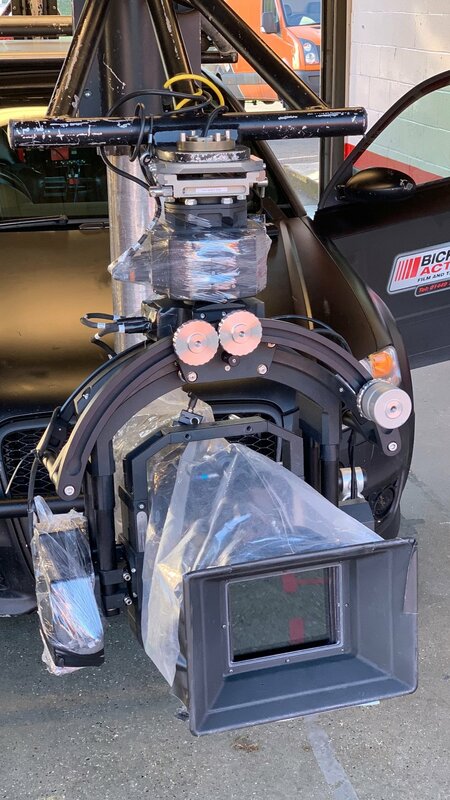 Click the link above to read more about my experience operating cameras manually, on the shoulder or on tripods and dollies.